Dr. Hanzelka graduated on 1st Faculty of Medicine in Prague, 2009. He worked in Department of maxillofacial surgery for next two years and also graduated in postgraduate study of Medical biophysics, where he obtained the Ph.D. degree. Dr. Hanzelka is the specialist in orthodontics since 2011. Besides the private clinic Ortovize, he also works as an assistant professor at the Dental clinic at First Medical faculty UK and VFN. 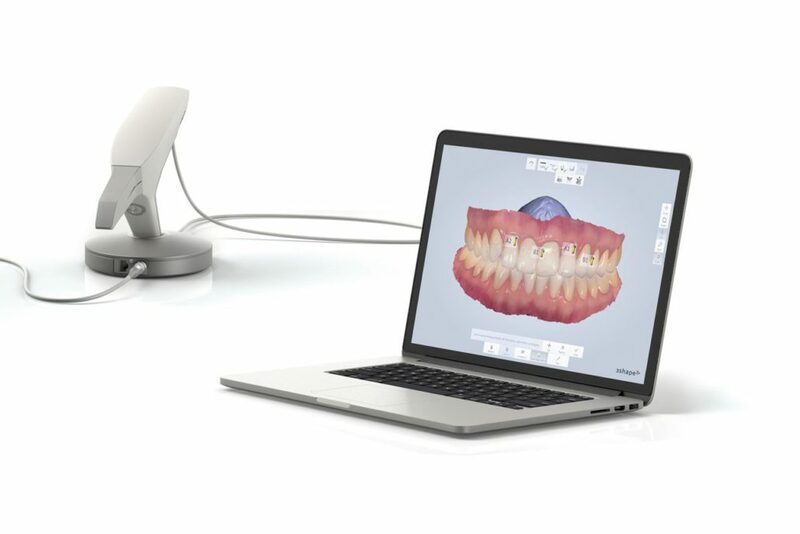 Dr. Hanzelka is also involved in scientific research and in teaching the postgraduate students of orthodontics. 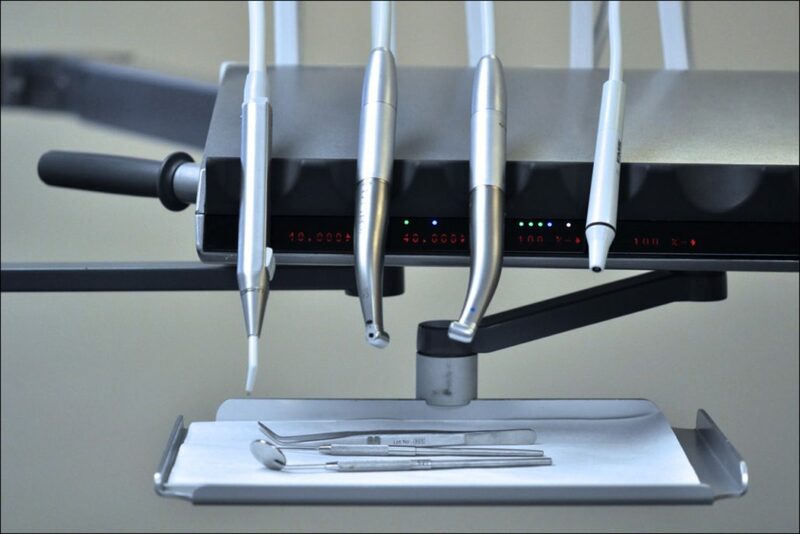 2014- now – Private orthodontics surgery Ortovize, s.r.o. 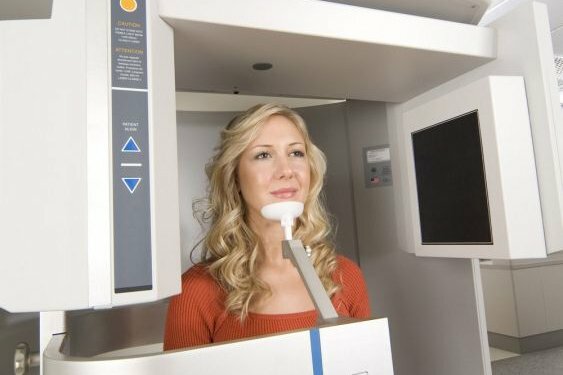 Reduction of the negative influence of patient motion on quality of CBCT scan. Hanzelka T, Foltán R, Horká E, Sedý J. Med Hypotheses. 2010 Dec;75:610-2. 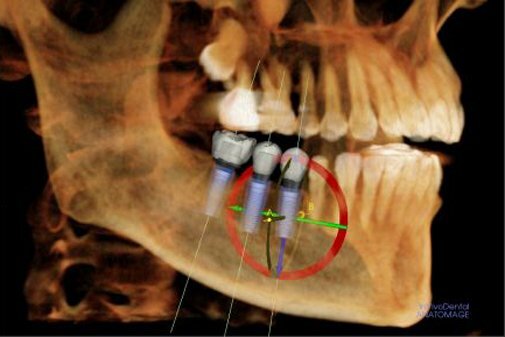 The role of intraoperative positioning of the inferior alveolar nerve on postoperative paresthesia after bilateral sagittal split osteotomy of the mandible: prospective clinical study. Hanzelka T, Foltán R, Pavlíková G, Horká E, Sedý J. Int J Oral Maxillofac Surg. 2011 Sep;40:901-6. Movement of patient and Cone beam computed tomography scanner: Objectives and possible solutions. Hanzelka T, Dušek J, Ocásek F, Kučera J, Šedý J, Beneš J, Foltán R. Oral Surg, Oral Med, Oral Pathol, Oral Radiol. 2013 Dec, 116(6):769-73. 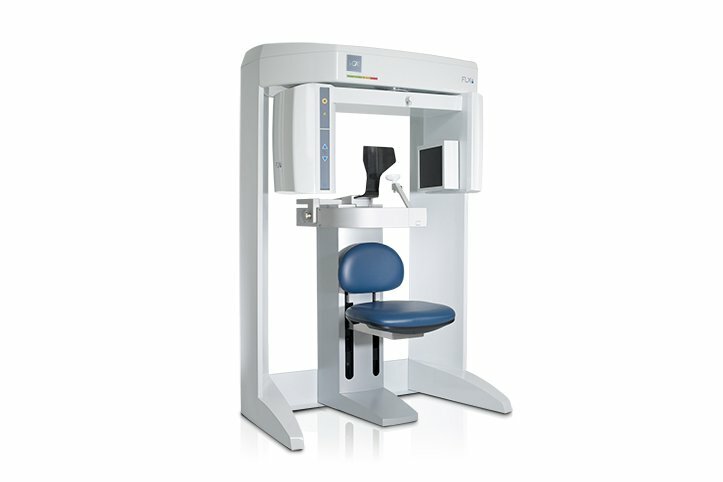 Possible improvement of CBCT scan. Hanzelka T, Foltan R. J Craniomaxillofac Surg. 2012 Jan;40:1. Role of chisels in BSSO? The influence of orthognathic surgery on ventilation during sleep. 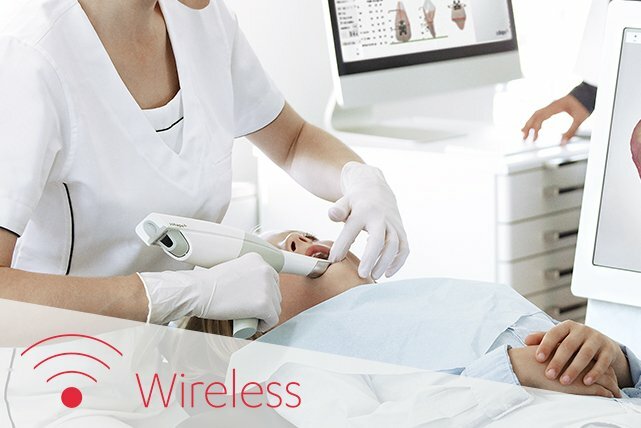 Foltán R, Hoffmannová J, Pavlíková G, Hanzelka T, Klíma K, Horká E, Adámek S, Sedý J. Int J Oral Maxillofac Surg. 2011 Feb;40:146-9. Piezosurgery in oral and maxillofacial surgery. Pavlíková G, Foltán R, Horká M, Hanzelka T, Borunská H, Sedý J. Int J Oral Maxillofac Surg. 2011 May;40:451-7. Piezosurgery prevents brain tissue damage: an experimental study on a new rat model. Pavlíková G, Foltán R, Burian M, Horká E, Adámek S, Hejčl A, Hanzelka T, Sedý J. Int J Oral Maxillofac Surg. 2011 Aug;40:840-4. Stability of the miniplate osteosynthesis used for sagittal split osteotomy for closing an anterior open bite: an experimental study in mini-pigs. 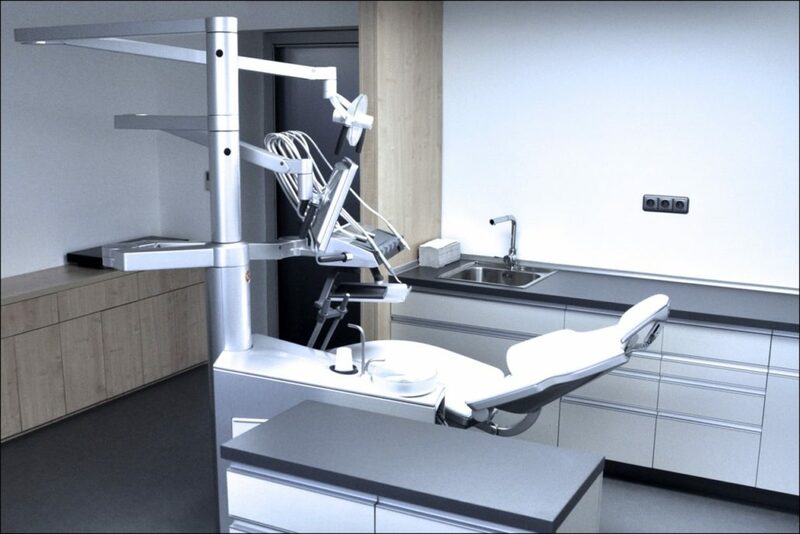 Nieblerová J, Foltán R, Hanzelka T, Pavlíková G, Vlk M, Klíma K, Samsonyan L. Int J Oral Maxillofac Surg. 2012 Apr;41(4):482-8. Vliv změny polohy a zatížení TMK kloubu na jeho remodelaci a funkci po ortognátní operaci. Neočekávané komplikace ortodontických fixních retainerů. Interní grantová agentura Ministerstva zdravotnictví. Možné snížení vlivu pohybu pacienta na kvalitu CBCT skenu. Our surgery is situated on the border of Vinohrady and Vršovice in space of private clinic led by Doc. MUDr. et MUDr. René Foltán, PhD. Our team of colleagues is ready to provide the care and treatment of high quality in very comfortable environment. Here is the list of some collegues, which we cooperate with. 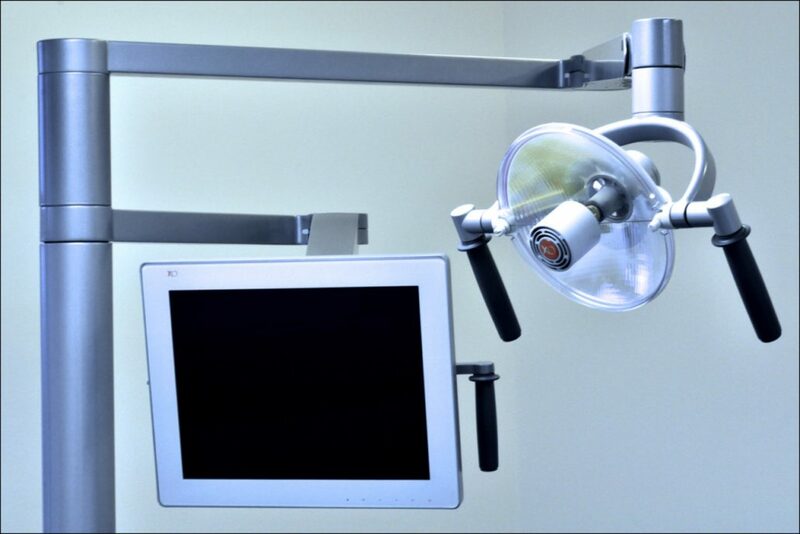 They are experts in fields of dentistry, prostethics, implantology, periodontics and facial surgery. We establish this kind of cooperation in order to achieve the highest quality possible. Doc. MUDr. et MUDr. René Foltán, PhD. MUDr. et MDDr. Jiří Šedý, Phd. We really like to hear that. Don’t hesitate to contact us! 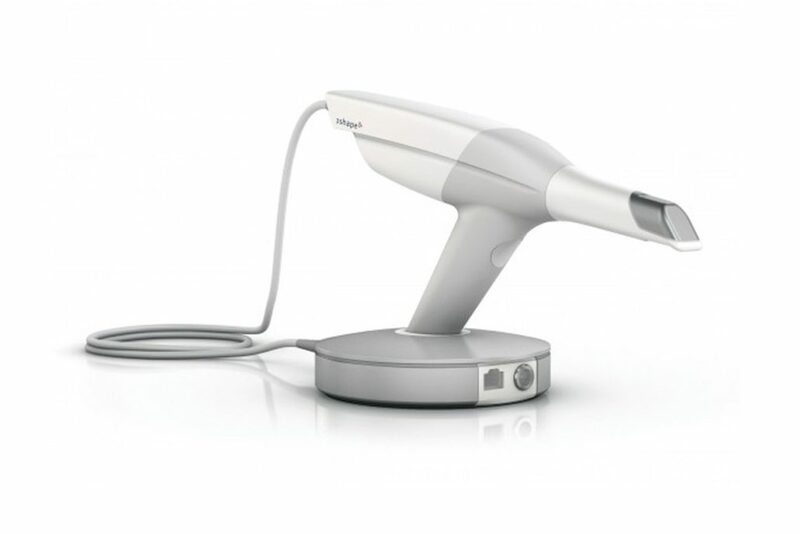 You can see some of our results with short description of the treatment process here. Photos of patiens are published with their agreement. Considering the nature of the defect and intense aesthetic handicap, the interceptive treatment followed with orthogonal operation after end of the growth was recommended. This method was rejected by parents. Therefore compensatory process without orthogonal operation and extraction of teeth was chosen. After putting the fixed apparatus on, we used jumping apparatus in order to adjust the relation between upper and lower dental arc. Two anchor mini-bolts on local anesthesia were also implemented in our surgery. Two premolars in area of the upper jaw was extracted within the interceptive treatment. Before end of the growth, we began the orthodontical decompensation of defect. Our patient then undergoes the orthogonal operation of both jaws and orthodontic after-treatment. Due to the convenient aesthetics of the face, the conservative approach was chosen. With the help of the braces and titanium anchor mini-bolts temporaly implemented on local anesthesis in our surgery, we achieved the closed-bite without the orthogonal operation or extraction of teeth. The aim of orthodonthic-surgical treatment was improoving the aesthetics of the smile and profile modification. Two premolars in area of lower jaw were extracted within the orthodonthic preparation. Following orthogonal operation enables the expansion and impaction of upper jaw including the advancement of lower one. For aesthetic reasons, genioplastic was also performed. Patient didn’t wish to undergoes orthogonal operation, which will make us able to modificate also the face profile. Therefore, the aim of orthodonthic treatment became the adjustment of reversed bite and allowing the reconstruction of the abraded upper front teeth only. One premolar in the are of lower jaw was extracted. Skeletal anchorage was used in order to achieve the better control of teeth moving. Price of orthodontic treatment varies in wide spectrum in dependency of relevance of the defect and type of braces used. Your price will be communicated during the first consultation and this price will be complete and final. It’s possible to divide the payment into three parts – the first when braces are deployed, the second in middle of treatment and the last one on it’s finish.